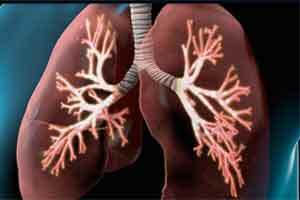 Greater emphasis on use of combined bronchodilators as first-line therapies. Receiving influenza and pneumococcal vaccinations to decrease the risk for lower respiratory tract infections. The most important aspect of any treatment plan remains smoking cessation, and pulmonary rehabilitation remains highly beneficial.